Navy Sweat Absorbing running cap with our State Focused "Striped O" on the front and our running club "ROHO" logo along the left side. Yours anytime for only $20. A running club open to all current team members, family, and Alumni who want to be involved, train, compete, and represent the core values of Oswego Panther Distance Running. 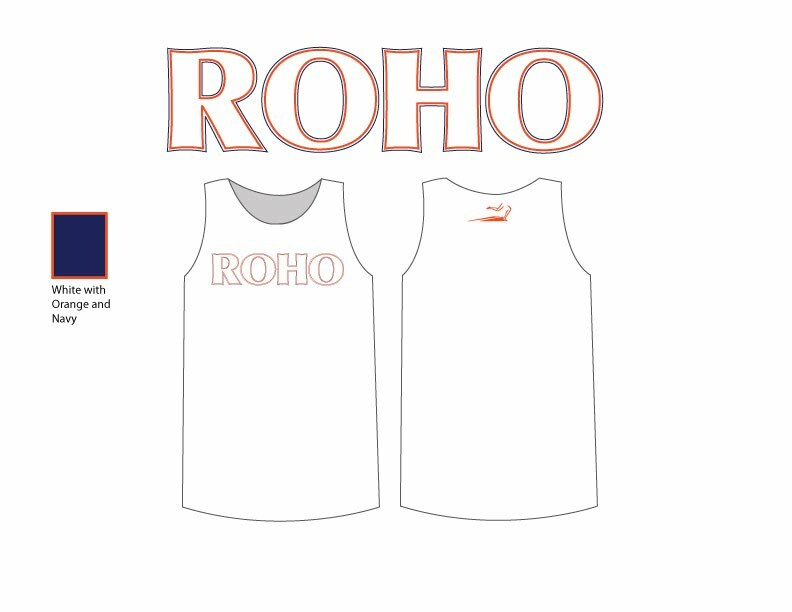 Below is our uniform singlet that is available for purchase. The cost is $30 and your orders can be placed by emailing Coach Whipple at dwhipple@sd308.org. When ordering, please give your name, size, and quantity.